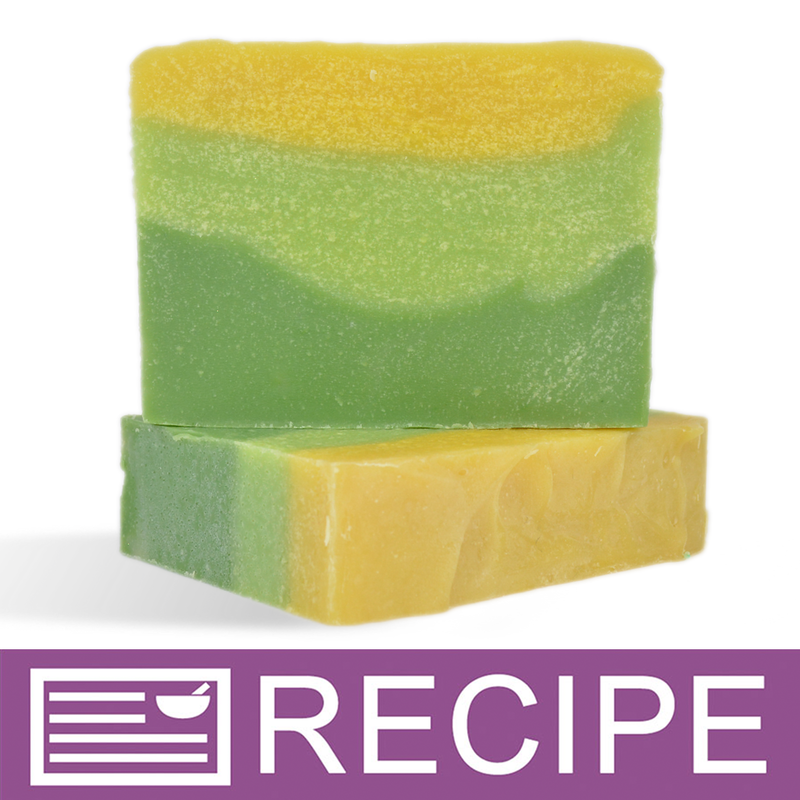 COMMENTS: Cucumber #6 has become a customer favorite with my soap and lotions! COMMENTS: This FO is great. The scent doesn't seem to fade much and doesn't discolor at all. COMMENTS: This is a very clean smell. It stands alone as a great smell. I added it to my melon scent. Customers loved the soaps. 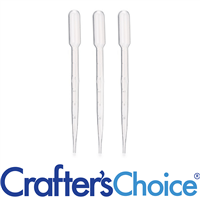 Its great for the summer. Its a refreshing scent. 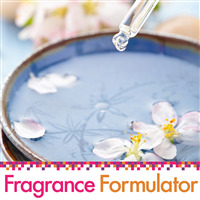 "Can fragrance formulator fragrances be blended with other fragrance oils i.e. 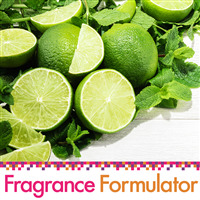 can I blend cucumber fragrance formulator with dirt fragrance oil? Thank you." 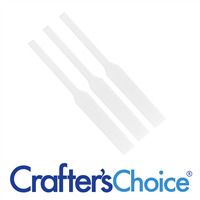 "Is there a difference in these fragrances verses the crafters choice? or are they the same?" 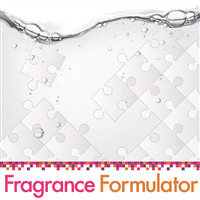 Staff Answer The Fragrance Formulator oils have been specifically designed to be blended together to create your own unique scent. 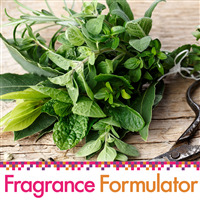 Because of this, they are not as strong as a regular fragrance which are made to be used alone. 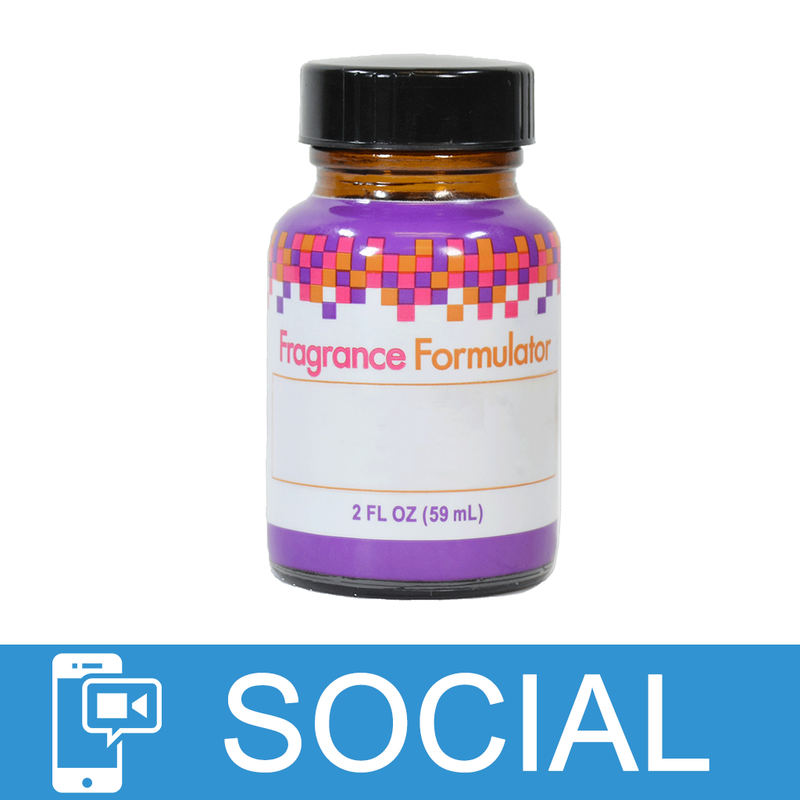 The FF scents are lighter so they can be blended together and not be overpowering.